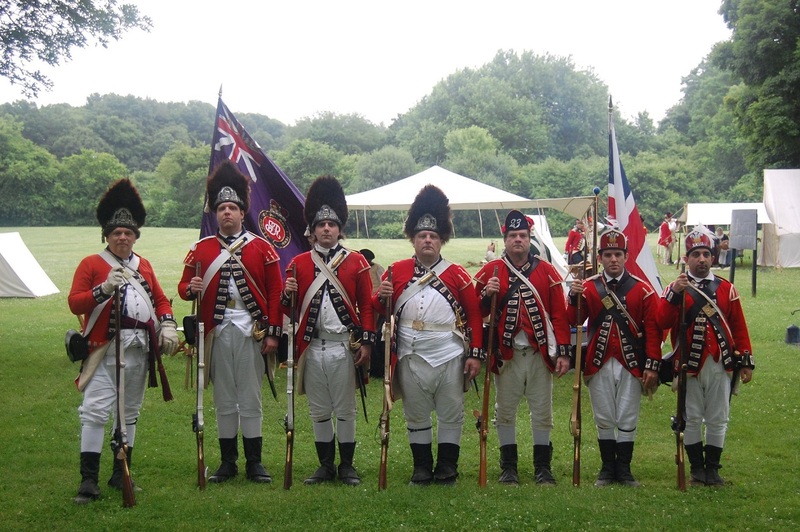 Commemorating the service of the 23rd Regiment of Foot during the American Revolution. 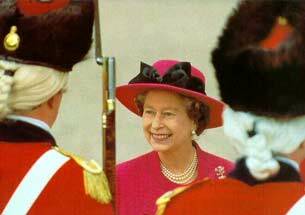 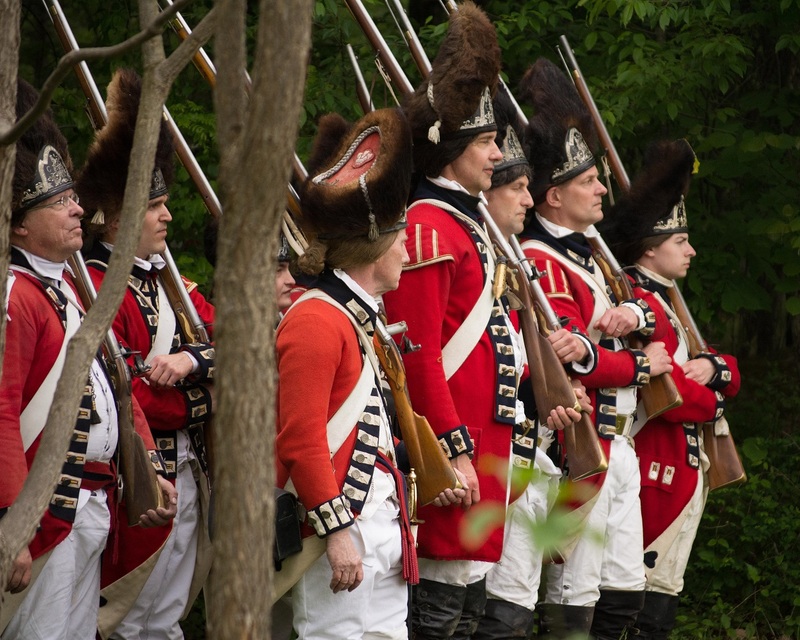 Fighting in nearly every major campaign (except Burgoyne’s), from Lexington and Concord in 1775, through Yorktown in 1781, the 23rd Foot was one of the premier regiments of the Crown Forces in North America. 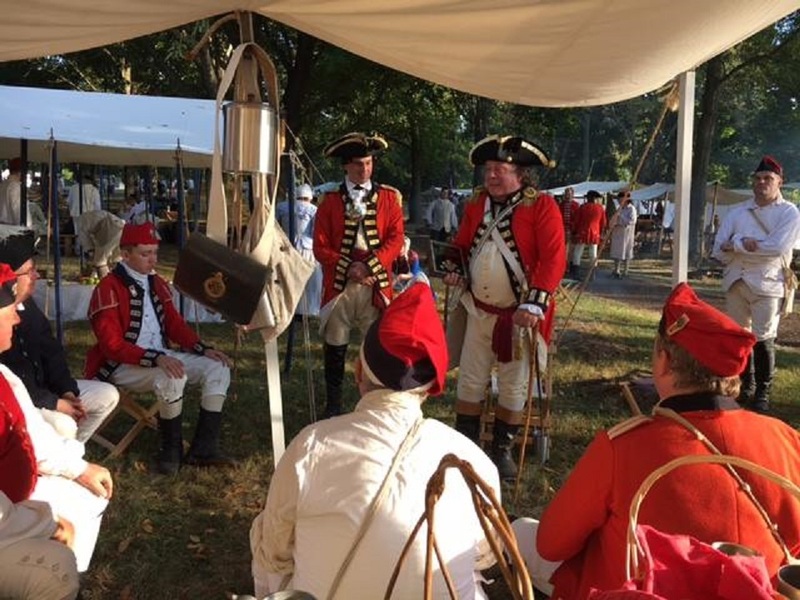 Members are located in New York, New Jersey, Connecticut, Massachusetts, Maryland, Virginia, North Carolina, South Carolina, Georgia, Florida, Michigan, Indiana, Ohio, Pennsylvania, New Hampshire, and California. 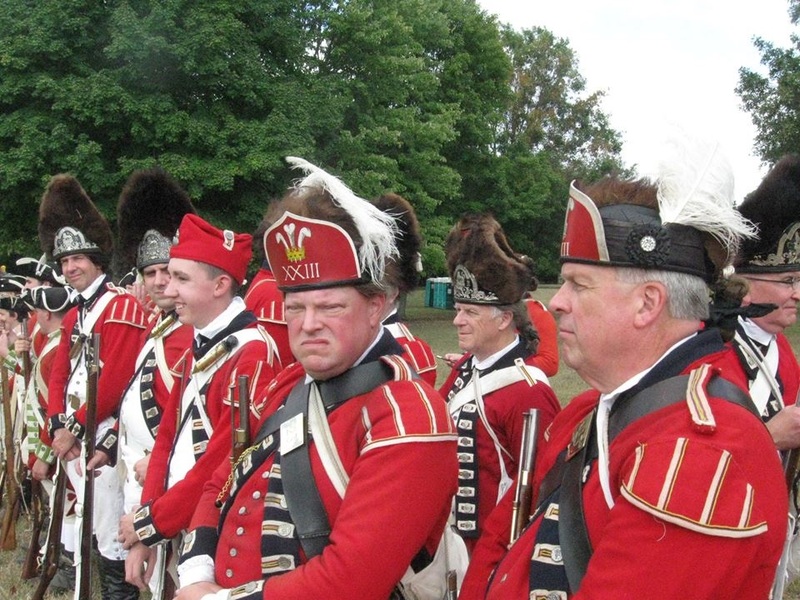 The 23rd Regiment of Foot, Royal Welch Fusiliers in America is actively seeking recruits. 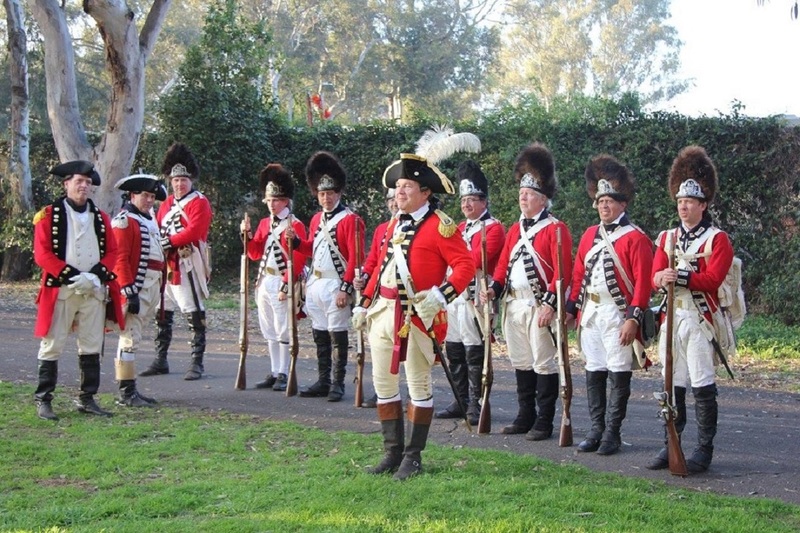 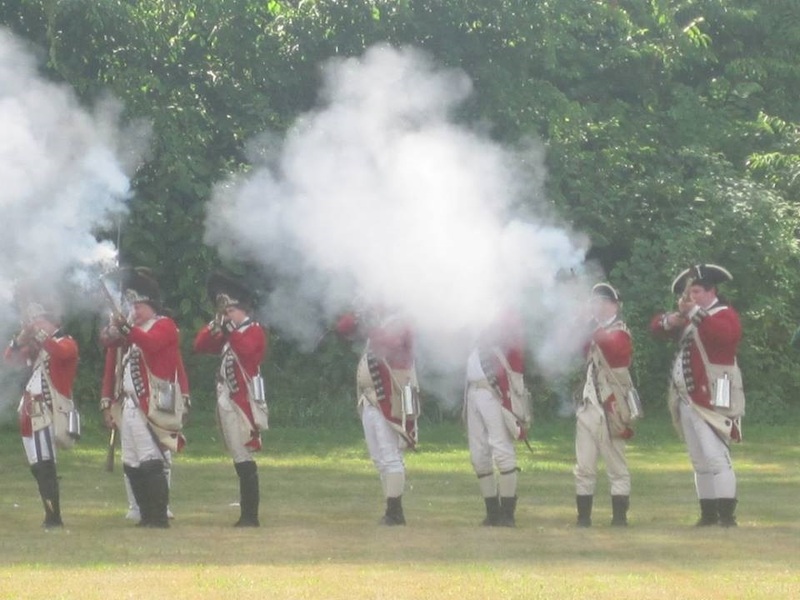 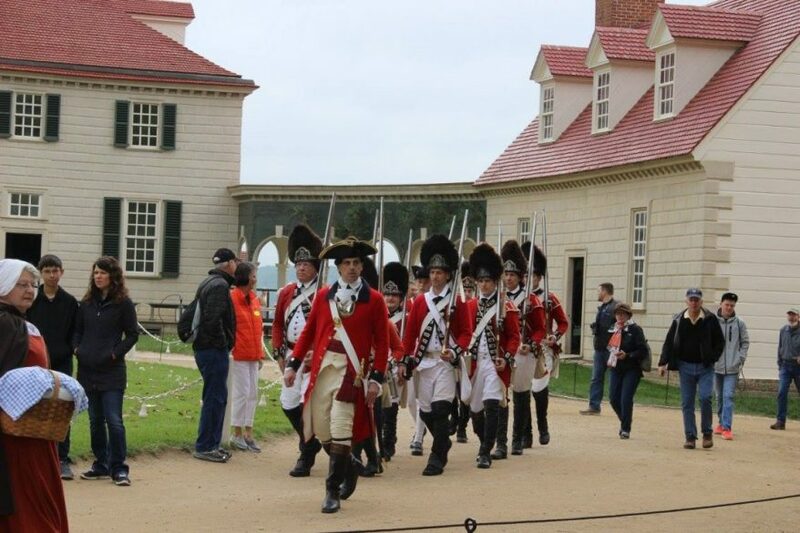 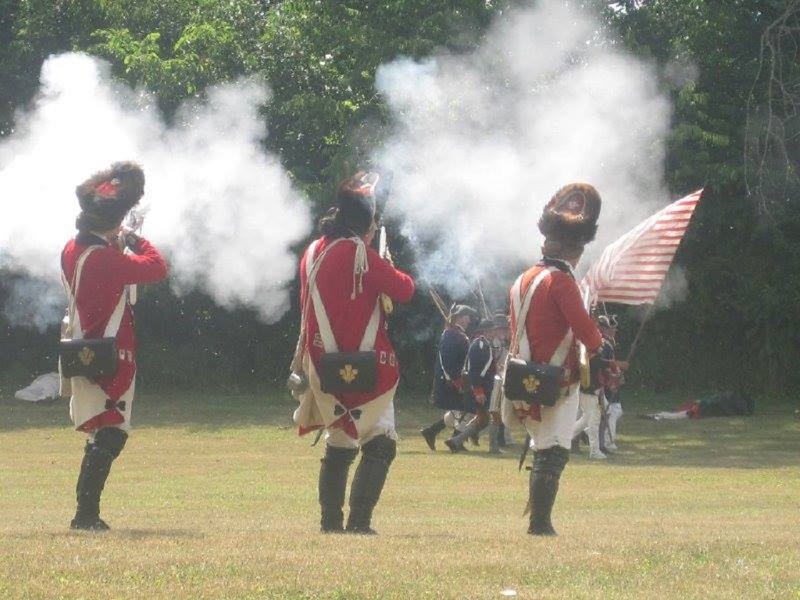 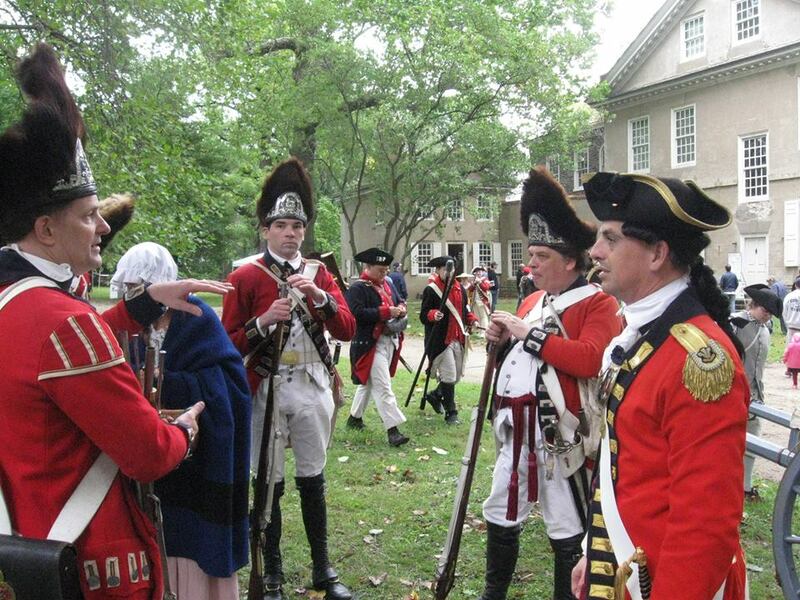 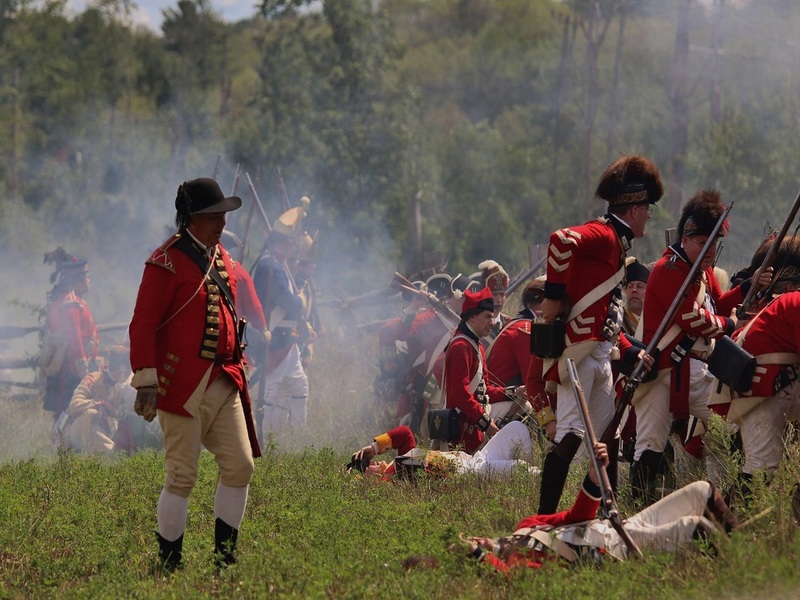 Please go to our “I Want to be a Fusilier” Page for more information on how you could become part of one of the premier British revolutionary war reenacting regiments! 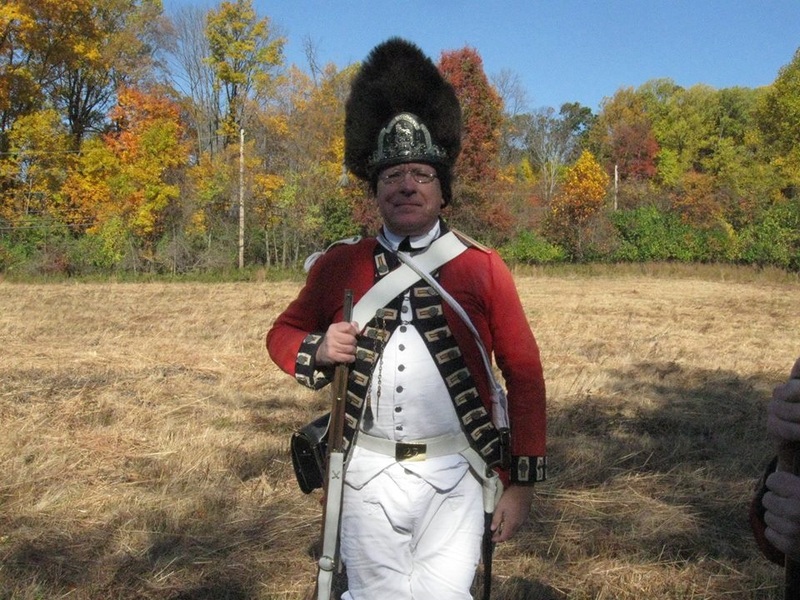 April’s “Flash” is now available on the Colonel’s Company’s Page! 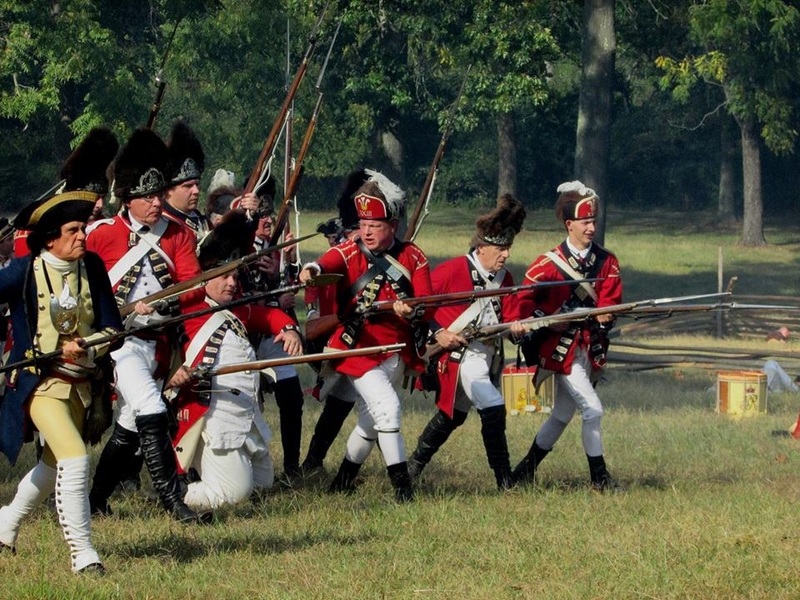 Pictures from the 2019 Battle of Guilford Courthouse are now available! 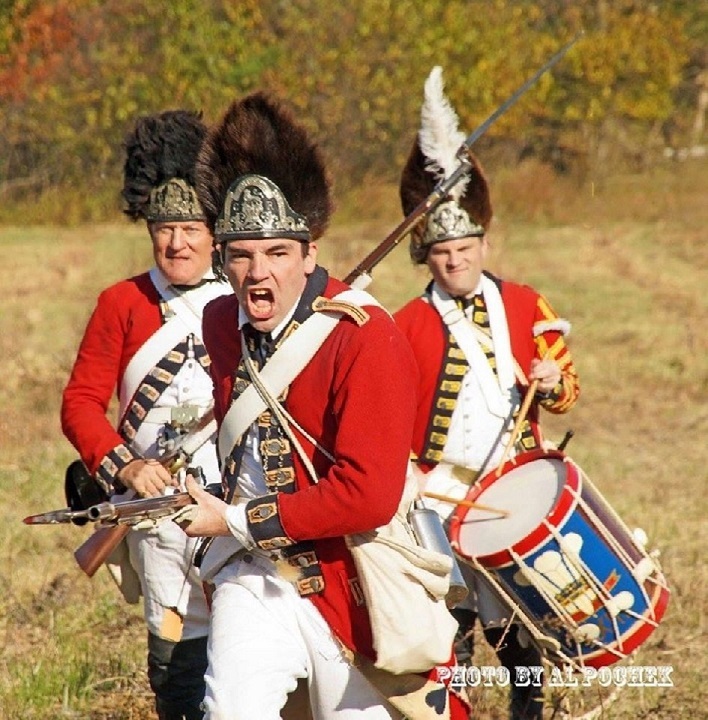 The March/April Edition of the “Fusilier” is now available! 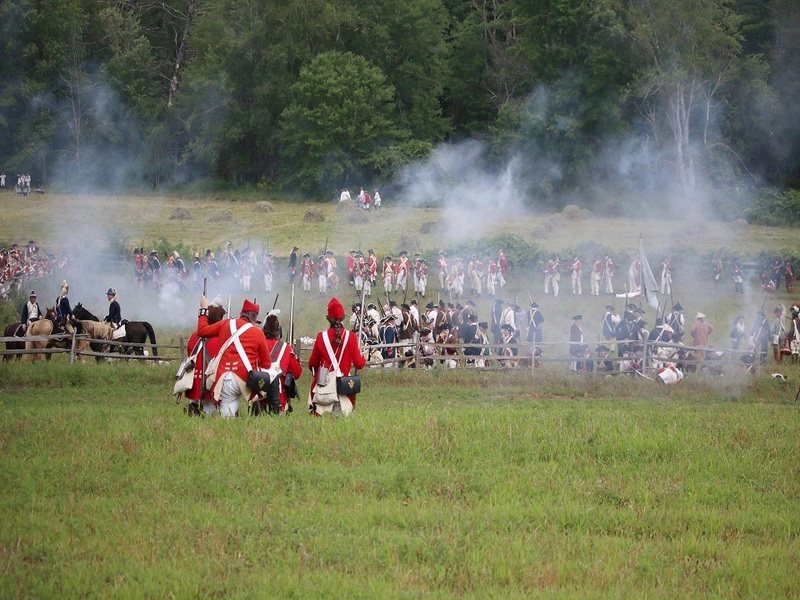 Schedules for the Regiment and, for the Individual Companies have been posted on their respective pages! 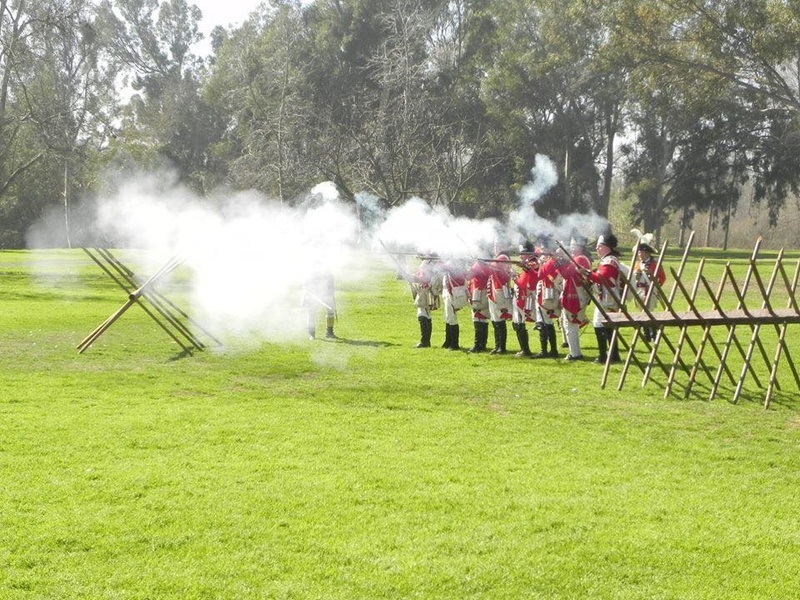 Pictures of the Huntington Beach Park Event are now available in our photo/video gallery!